Leipzig/Halle (Saale)/Porto. The effects of roads on carnivores have obviously been underestimated in worldwide species conservation. This is the conclusion of the first comprehensive global study on this topic, which has been published in the scientific journal Global Ecology and Biogeography by an international research team from Germany and Portugal. The protection status of several species that are severely affected by roads cut through their habitat should be reconsidered, the researchers say. 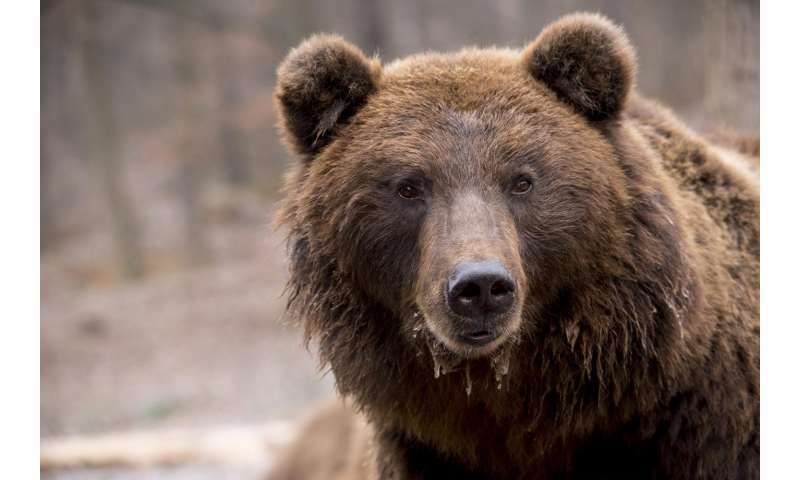 The first global overview of the effects of roads on carnivores offers new insights for the protection of well-known species such as the puma (Puma concolor), the American black bear (Ursus americanus) and the brown bear (Ursus arctos). According to the study, they are among the species whose survival in the long term is most seriously threatened by roads, but for which this hazard has not been fully acknowledged so far. Among the 5% of carnivores (17 species) that are most affected by roads, nine are currently categorised as "least concern" by the International Union for Conservation of Nature (IUCN), which means that they are regarded as not endangered. "Our results show the necessity of updating the protection status of these species, whose threat from roads has previously been underestimated," insists Prof Henrique Pereira from the German Centre for Integrative Biodiversity Research (iDiv), the Martin Luther University Halle-Wittenberg and the Portugal Infrastructures Biodiversity Chair/Research Center in Biodiversity and Genetic Resources (CIBIO-InBIO). Particularly under threat is the Iberian lynx (Lynx pardinus), which lives only in Spain and Portugal; according to estimates, only a few hundred animals remain. The projection in the current study suggests that the species will have died out in 114 years. But while the Iberian lynx is IUCN-classified as "endangered", other species threatened by roads are not. For example, two species in Japan: According to the projection, the Japanese badger (Meles anakuma) and the Japanese marten (Martes melampus) will have died out in nine and 17 years, respectively, because of the threat from roads. Those 5% of carnivores (17 species) that are influenced most heavily worldwide by roads include the mammal families of cats, bears, martens, dogs and raccoons. Four species of bear are affected - half of all existing bear species. Surprising for the researchers was that also the stone marten (Martes foina) is among the 17 species most exposed to roads. Although the stone marten is widely distributed and not categorised as endangered by the IUCN, it is often killed by cars. 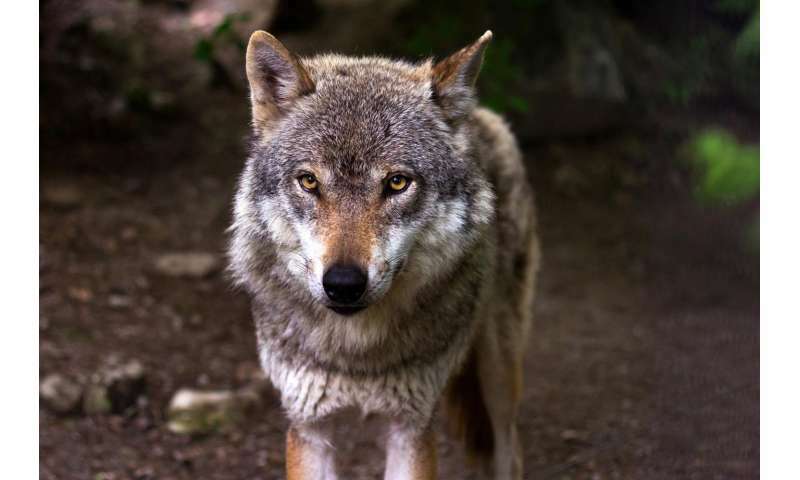 Another species in Germany, the wolf (Canis lupus), is among the top 25% of carnivores (55 species) most exposed to roads globally. It belongs to those predator species that for long-term survival require a large area but whose habitat is cut by roads. For their study, the researchers considered a total of 232 carnivore species around the world (out of a total of ca. 270 existing species) and assessed how severely these are affected by roads cut through their habitat. To do this, they considered for example the natural mortality rate, the number of offspring and the movement behaviour of a species. From these factors, they calculated the maximum density of roads that a species can cope with. Furthermore, they determined the minimum area of unbroken habitat that a species needs to maintain an enduring healthy population. Finally, they compared these numbers with road network data. "Our results show that North America and Asia are the regions with the highest number of species most negatively influenced by roads, followed by South America and Europe," explains Ana Ceia Hasse from iDiv, the MLU and Portugal Infrastructures Biodiversity Chair/CIBIO-InBIO. "But while we had already expected that carnivores would suffer particularly in regions with greater road density, we were surprised to find that even in regions with relatively low road density there are species that are threatened by roads." In Africa, for example, roads have a significant effect on the habitats of leopards (Panthera pardus). This is because sensitive species that naturally cover greater distances can be restricted by comparatively few roads. "We did not simply lay roads and habitats of species over one another, but also considered the specific characteristics and requirements of the species in our calculations. In this way we could also identify species that react sensitively to even only a few roads," says Ceia-Hasse. The methods established in the new study can be used in future for applied purposes - for example for local protection measures, for environmental assessments by authorities, or to integrate the long-term effects of road building into scenarios of the World Bank regarding global biodiversity changes.